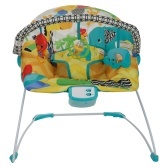 Bright Star Kids II Multi Colour Bouncer | Multicolour | It features a machine washable seat pad. 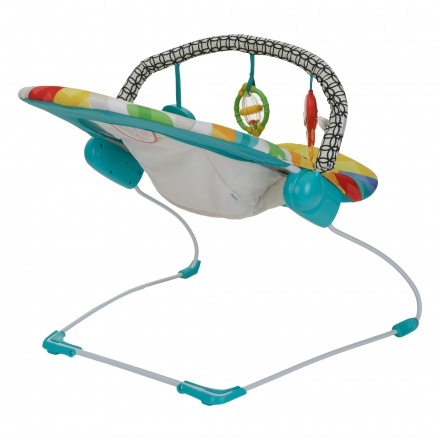 Use this attractive bouncer to keep your little one comfortable and happy. 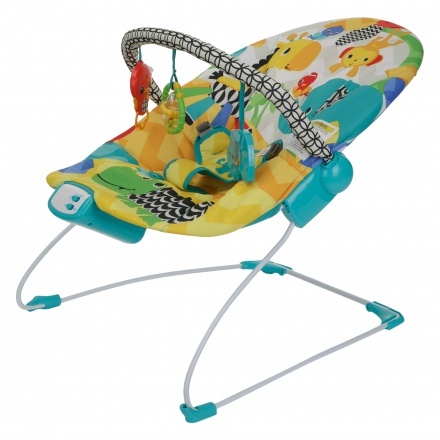 This automatic bouncer provides a gentle bouncing motion that is safe for your baby. It also features a removable toy bar with plush toys for entertaining your baby.